Ride with Bounce - Safe, Way Less Expensive & Best Service by Owner-Drivers! 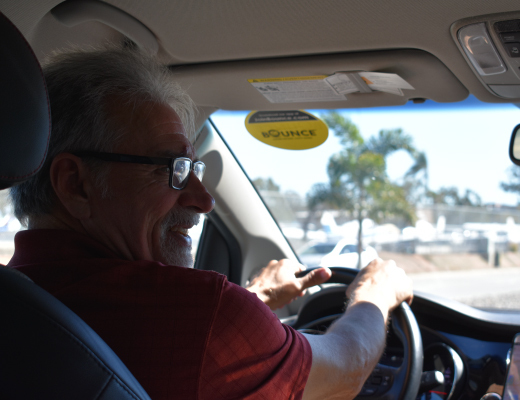 What makes Bounce the best-suited rideshare service for San Diego? and is working to improve rideshare experiences. Bounce’s drivers are shareholders in the company and enjoy profit sharing opportunities. That directly translates into a sense of belonging, commitment, and the willingness to work hard and go the extra mile to provide the best customer service. Take a Bounce ride and talk to a Bounce driver and you’ll immediately feel the difference. As San Diego’s first local rideshare service, Bounce is well-positioned to cater to the city’s rider needs and is working to improve rideshare experiences. For example, as Valley View Casino Center’s official rideshare partner, Bounce has introduced an all-new ride experience—Xpress BoardingTM—for eventgoers. We will continue to bring exciting new offers, deals, contests and more for our fellow San Diegans. Watch out! 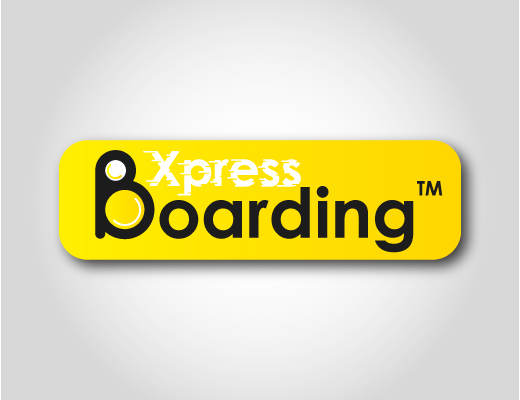 Through Xpress BoardingTM, Bounce customers are assured of the quickest entrance to the first car and the fastest exit from crowded events. You can experience Xpress BoardingTM during select events at Valley View Casino Center, where we are the official rideshare partner. Bounce is way less expensive to you and our drivers are paid better. Open up the Bounce Rider app and compare it with other rideshare services. 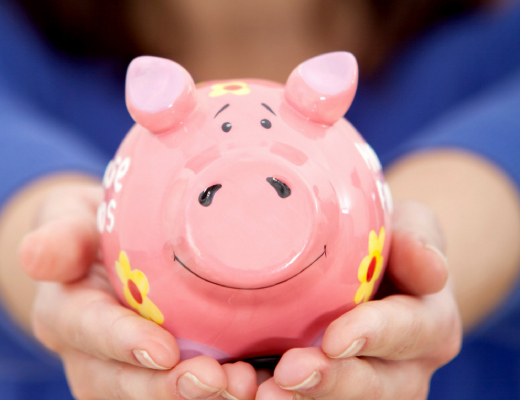 Enter your pick-up and drop locations, and you’ll see Bounce is always less expensive. My first ride with Bounce was flawless. My driver, Luke, was professional and conversational. The 30-minute ride flew right by. To this point, I have been an Uber rider. But I like the idea of Bounce being a local San Diego startup company; it's a rideshare company I would rather support. If my dollars are going to go somewhere, I would rather they stay with a San Diego company and San Diego drivers. I am looking forward to taking my next Bounce ride! This is a great rideshare company. My driver was awesome. The price was affordable. Service was smooth. I'll definitely use it again! The Bounce Rider app is an intuitive platform. 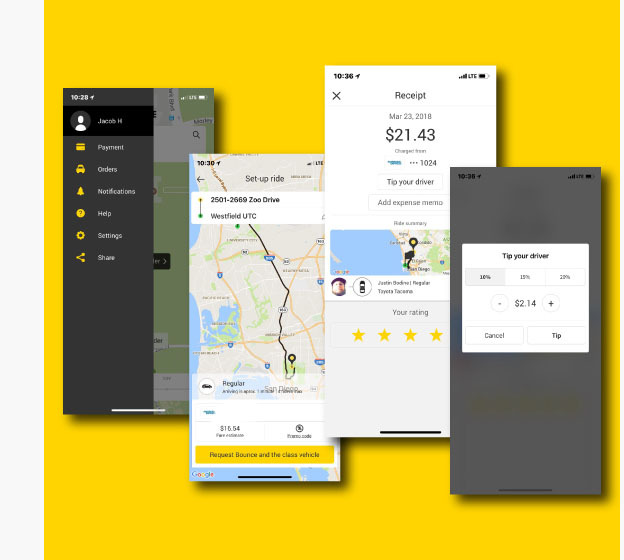 It allows you to search for your ride, track your ride, get your fare estimate, use promo codes, place your order, track your payments & receipts and tip your driver. You have questions. We have the answers. Everything that you need to know about driving with Bounce.Right here.